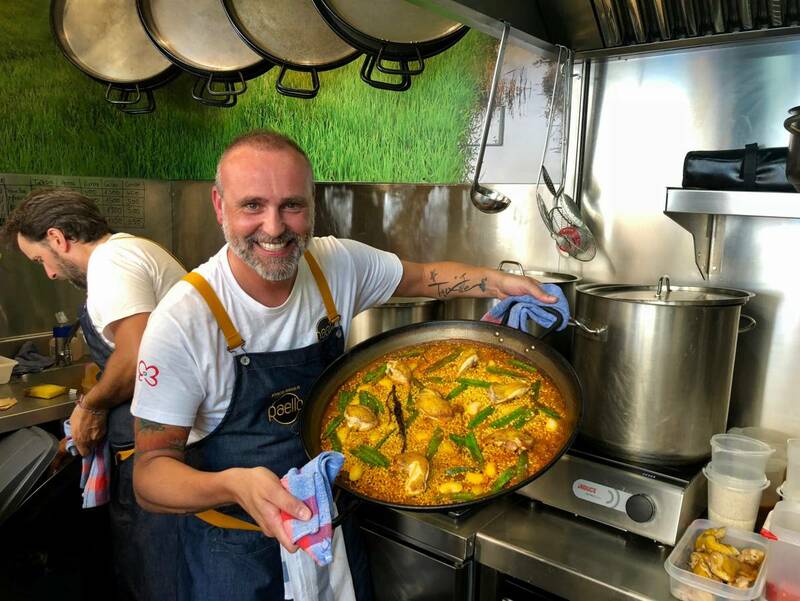 The team of Paella Power, a local rice restaurant that Rodrigo de la Calle has opened at the Mercado de San Miguel, reveals step by step how to make the most international Spanish rice dish. Secrets?  We use good ingredients and we do not skip any steps. We produce the broths daily, and rice grown in the Albufera of Valencia.